I am a PROUD coffee addict! 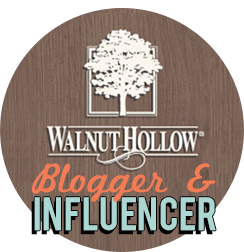 That is why I just had to participate in the fun and crafty "Fall Coffee Lovers Blog Hop". Keep reading to see more of my project and to enter the GIVEAWAY! I dressed up a 3" x 5" rustic linen bag from SRM Stickers. They are the perfect size for gifting. I then used various dies to make leaves. The mix of linen and leaves fits so well into the fall theme too! 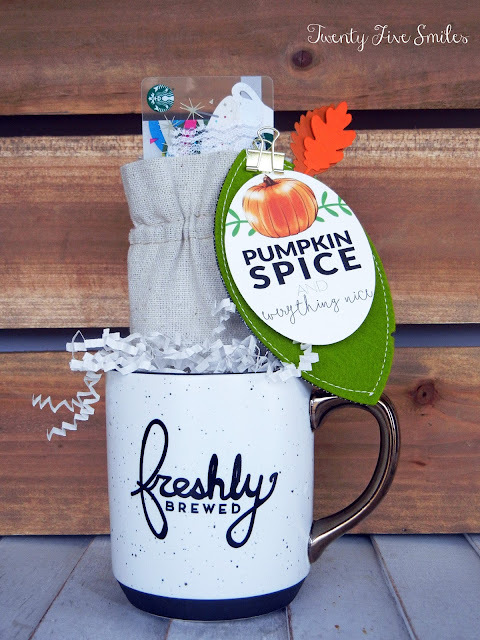 I placed a Starbucks gift card on the inside of the bag and placed it all inside of a coffee themed mug. I got the mug at Target. Isn't it cute? I used a free printable from Yellow Bliss Road to make the tag. I just resized it down and printed it out. I then used a die to make the oval shape. Easy peasy! 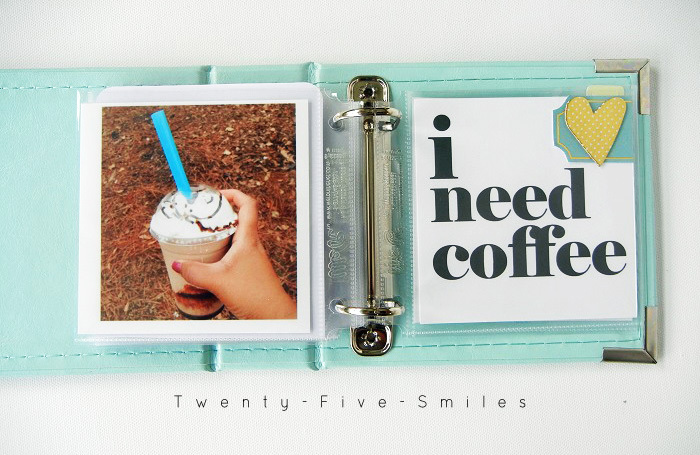 And if you like free coffee stuff be sure to check out my project HERE! I used free digital stamps from Kellie Winnell. They look so fun in my Instagram album. 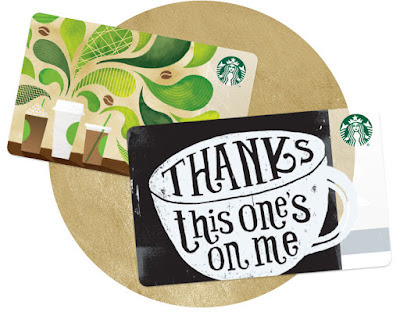 Want to win something fun? 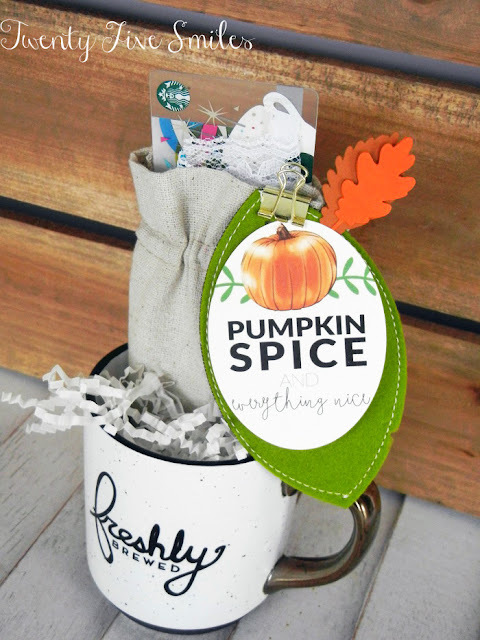 I'm giving away a Starbucks gift card & this linen bag project! Simply follow these rules and you will be entered to win. The winner will be announced on Saturday, October 3rd! 1. Leave a comment below! 2. Follow me on Instagram - HERE! 3. Go and "Like" Twenty Five Smiles on Facebook - HERE! 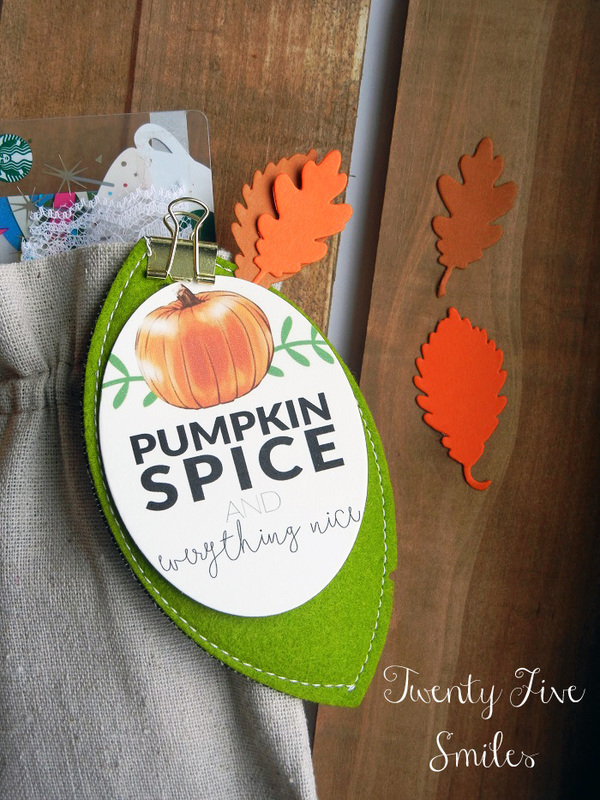 Great pumpkin spice tag! Love the color and the look! Girl, you are so creative! I always enjoy your SRM projects and yes, that mug is DIVINE! What a fun bag! Love the creativity behind the bag and that mug is so cool. I am not entering your giveaway but just wanted to leave a comment, thanks! 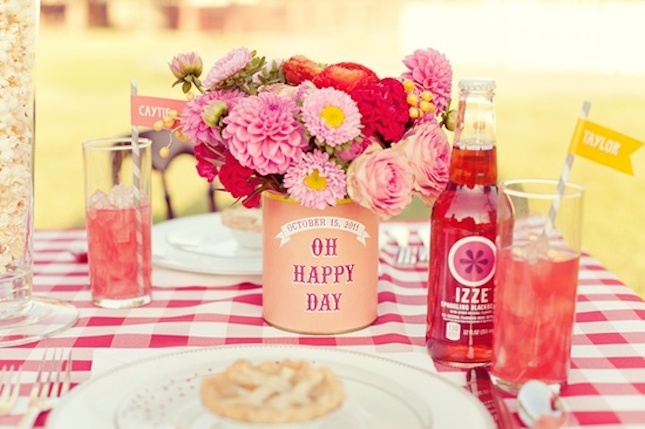 So sweet....Just love your fabulous little bag! You've done a wonderful job on this treat bag! The felt is a pretty touch. Thanks for the giveaway! 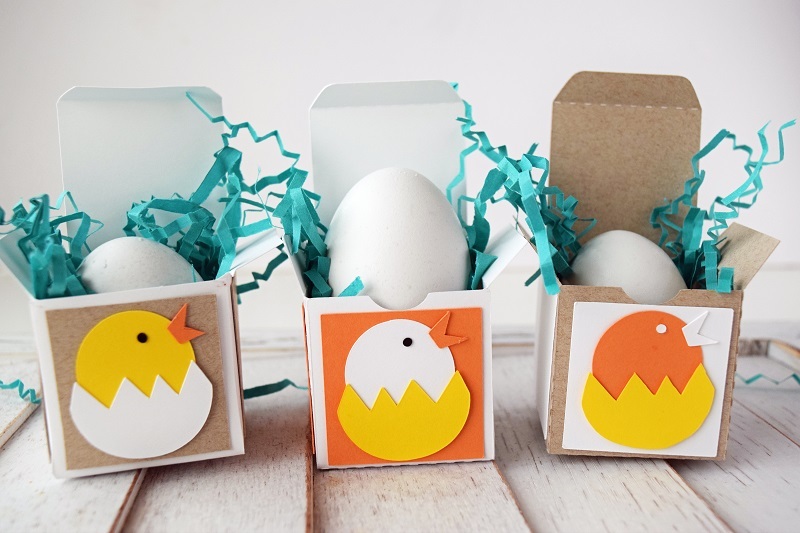 This is really fun, love how you used the felt! Ohhhhhhhh this is gorgeous! LOVING that pumpkin!!!!!!!!!!!!! I just liked you on Facebook, and just followed you on Instagram....what a beautiful gift you are giving away. That tag is gorgeous! 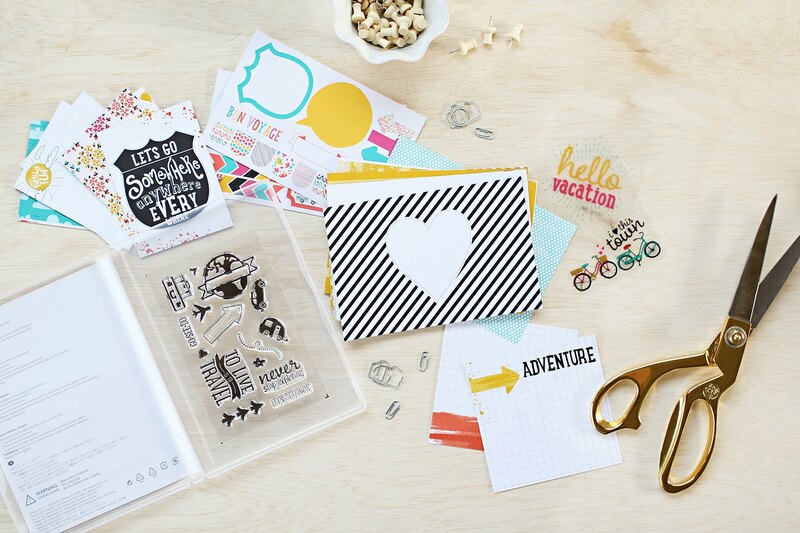 Talk about an amazing gift package and your give away is simply splendid! Swooning over the leaf/pumpkin tag! 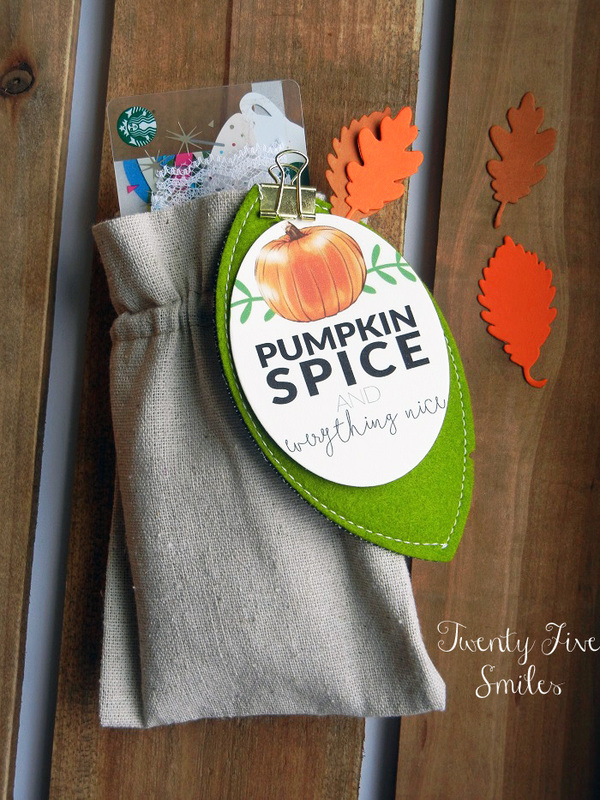 Love this linen bag with a gift holder and cute pumpkin tag! Cute tag, love your gift item! Happy hopping! You are so amazingly talented! This gift holder is awesome!!! This is so awesome & fun! (Don't have Instagram, so can't enter your giveaway - but had to say thanks for being so generous!). What a fun project - love all the textures - just perfect for a fall day. Love your Pumpkin Spice tag! This is a beautiful gift! Pumpkin Spice tag and gift is so yummy...great idea! Cute canvas bag. Your project is great! This is stinkin' FABulous...I always enjoy your projects. I'm smitten with everything...I was thisclose to buying that mug but if I keep buying mugs they are going to have to be stored in my craft room because there is literally no more room in the cupboards in the kitchen..HA. What a gorgeous gift pack! Thanks for sharing your cute tag. Happy Coffee Day! Angie, this is amazing project! Love the bag and that mug is super cool! I love the tag, too. I always love your chic creations!! Keep on inspiring us. Love your tag and bag. Very creative and wonderful for gifting. Yummy,my favourite kind of coffee and looking so wonderful!